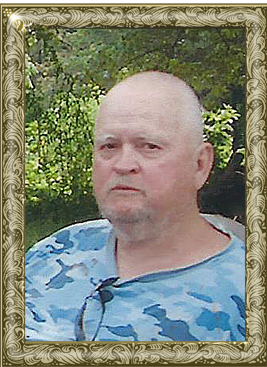 Mr. David Charles Gaines, 75, of Marvin Church Ct., Stony Point, passed away unexpectedly on Tuesday, March 26, 2019 at his residence. Mr. Gaines was born February 8, 1944 in Burke County, the son of the late Howard Harold Gaines and Retha Cleo Milam Gaines. He had worked as a brick mason and was of the Christian faith. He was a boxer, where he was a member of the Golden Gloves. He enjoyed being outside, hunting and horseback riding. Including his parents, he was preceded in death by: a sister and a brother. Those left to cherish his memory include: his wife, Alta Dagenhart Gaines. A memorial service will be conducted at a later date due to family illness. Adams Funeral Home and cremation services is honored to be serving the Gaines Family. Please keep the Gaines family in your thoughts and prayers.